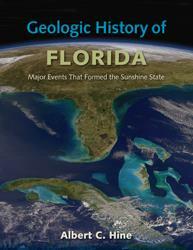 Geologic History of Florida covers the complete geologic history of the Sunshine State--a saga approximately 700 million years long. 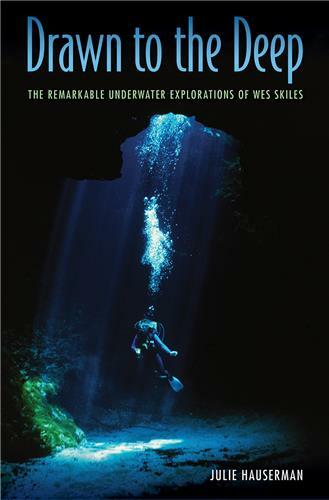 Albert Hine takes the reader on a journey that begins at the Earth’s South Pole during a time when Florida’s basement rocks were part of a supercontinent and ends with the emergence of south Florida and the Keys. Along the way, we witness those first rocks migrating nearly 8,000 miles to their present position north of the Equator as they participated in the assembly and disassembly of one of Earth’s great supercontinents. Hine leads readers from the Pangean break-up and the creation of the Gulf of Mexico, the Caribbean Sea, and the western Atlantic Ocean to 160 million years ago when the ancient igneous and metamorphic basement rocks were covered by a large sedimentary carbonate platform nearly 3 miles thick, the Florida Platform. 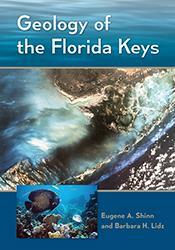 Today, Florida rests upon this larger geologic feature, fifty percent of which is submerged. Consequently, the geologic story of the state involves what lies beneath the seafloor as much as it involves the land surface. 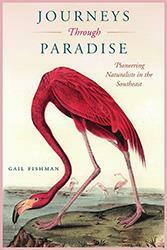 Writing in a clear and accessible manner, Hine discusses the geologic changes of the Florida Platform, from dissolution tectonics, which formed great underwater caverns and sinkholes, to the collision with Cuba and to the influx of quartz rich sand from the southern Appalachian Mountains that has made the Panhandle beaches a destination for tourists from around the world. 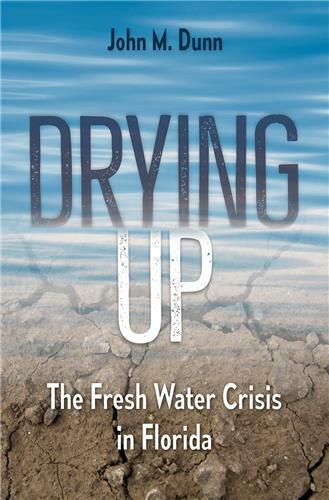 He examines the phosphate rich deposits, which account for thirty percent of the world’s phosphate production, and other hot-button issues such as oil drilling and climate change. 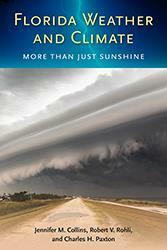 Albert C. Hine, professor emeritus of geological oceanography in the College of Marine Science at the University of South Florida, is coauthor of Sea Level Rise in Florida: Science, Impacts, and Options. 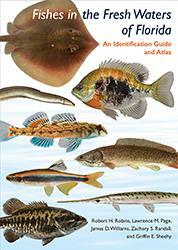 "An excellent classroom text, and a worthy contribution to public, high school, or undergraduate college library collections." 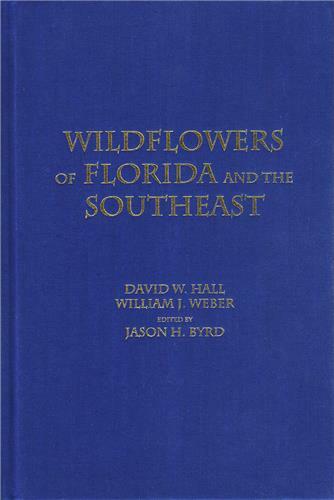 By presenting the geologic history of Florida from an Earth systems perspective and using conversational and descriptive text, this book succeeds in providing a broad overview for educators and inquisitive non-scientists. 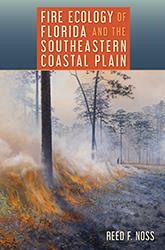 If geology intrigues you, this book is probably well worth your time. 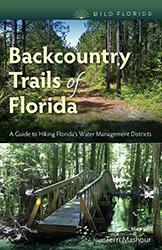 An excellent summary of [Florida’s] geologic history which is comprehensive and at the same time, readable. 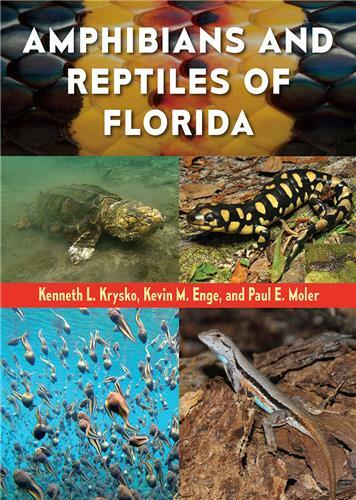 A very readable history of the geological events that created the shape, land forms and bodies of water that surround Florida....Whether you are a student, scholar, or just interested in learning more about Florida, you will enjoy this easy to understand, beautifully illustrated look at the geology of Florida. The content and presentation go beyond the classic, detailed, time-period-by-time-period approach. . . . [It is] a fusion of storytelling, interesting science narrative, and teaser questions that make the reader think while anticipating the answer.